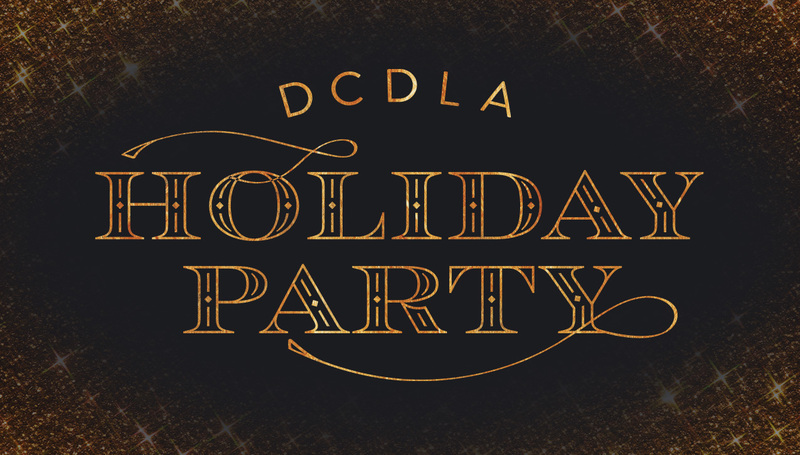 It’s Time for the 2018 DCDLA Charity Holiday Party! 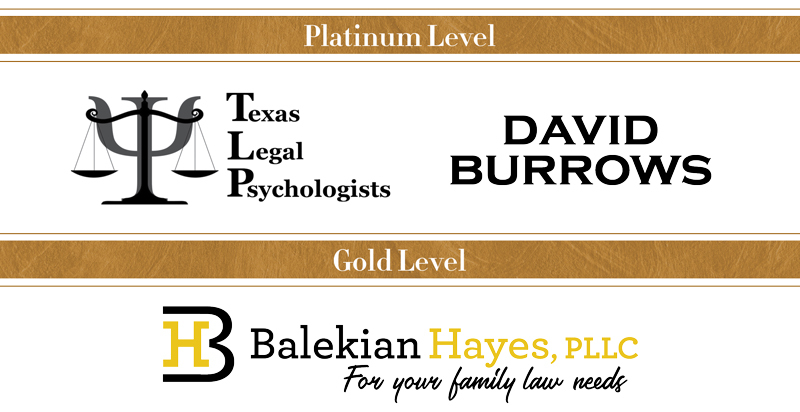 We have two beneficiaries this year – Toys for Tots & Children in CPS Foster Care. In support of these charities for children, we ask that you bring a small unwrapped toy or make a donation of $20 per person at the door. 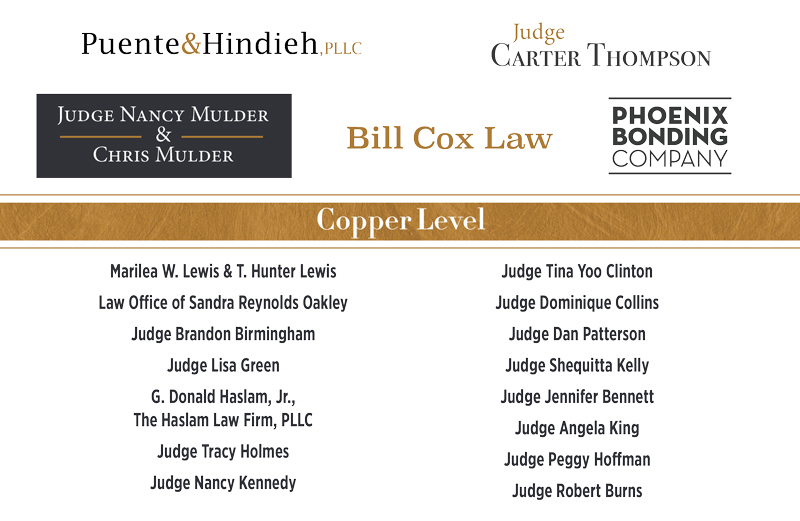 We have so many amazing Auction Items and Raffle Prizes this year. You won’t want to miss out!